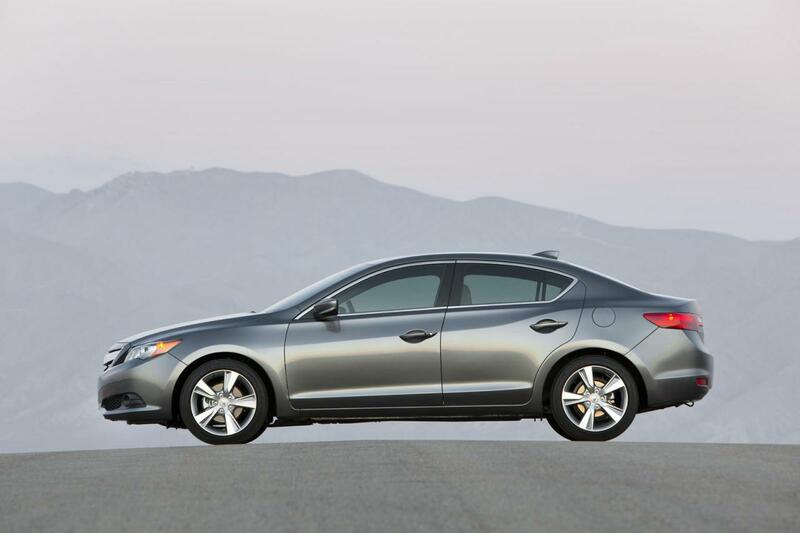 The 2014 Acura ILX has been officially revealed by the car maker, a model which comes with few styling improvements and additional equipment. Under the hood we find the same 2.0-liter four-cylinder unit producing 150 horsepower and 190Nm of torque. Next up is a 2.4-liter petrol unit with 201 horsepower and 230Nm of torque coupled to a six-speed manual transmission. 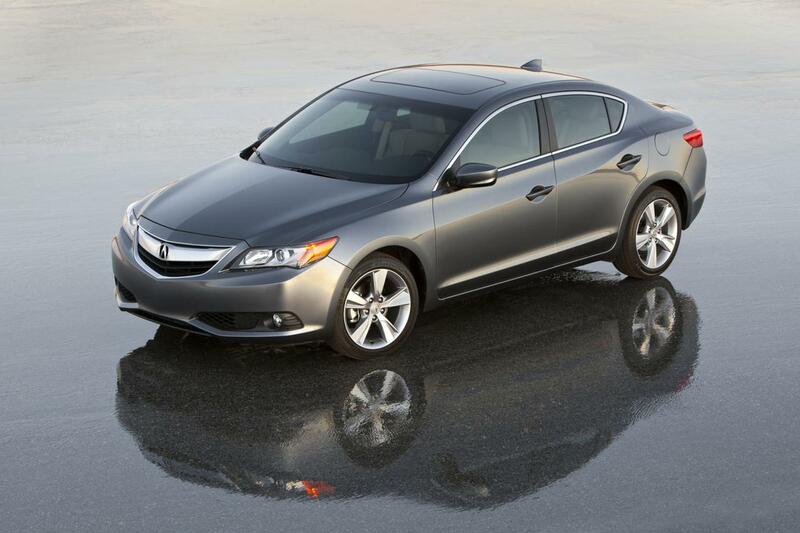 New features for the 2014 ILX include heated front seats, leather upholstery, an adjustable driver seat and new audio system. Larger 17-inch alloy wheels are also offered alongside a rearview camera for increased safety when parking. 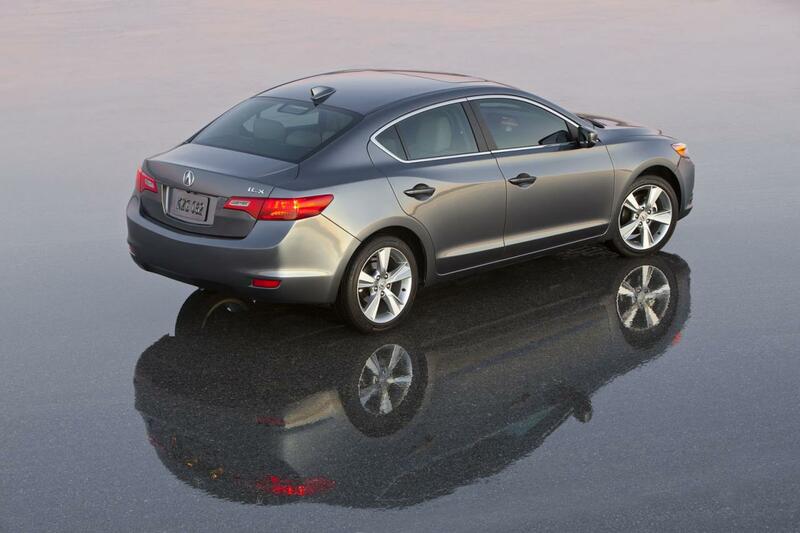 The 2014 model year starts at $26,900 and is scheduled to go on sale this week. 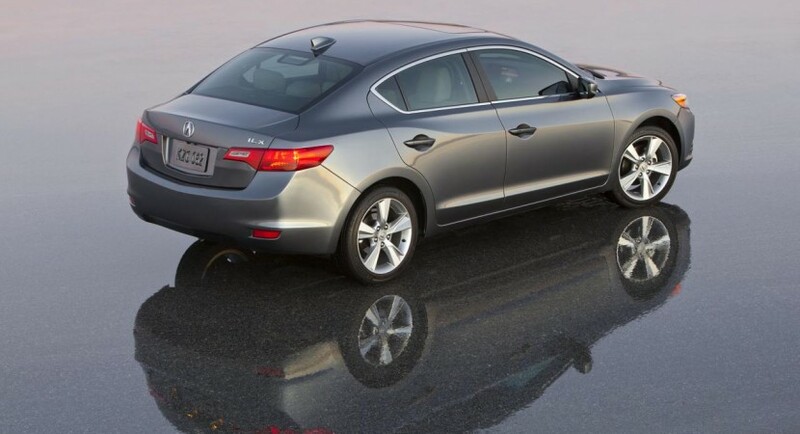 “The ride experience is further enhanced by a new audio-system subwoofer and an Active Noise Cancellation (ANC) system that are standard features on the 2014 ILX,” says the company.